It has been announced that 2014, as the 30th anniversary of Jane Torvil and Christopher Dean’s Olympic Bolero performance, will mark the last series of Dancing on Ice. Torvil and Dean, the series’ mentors, felt it made sense to end the show, as a mark of the anniversary of their groundbreaking dance at the Sarajevo Winter Olympics. 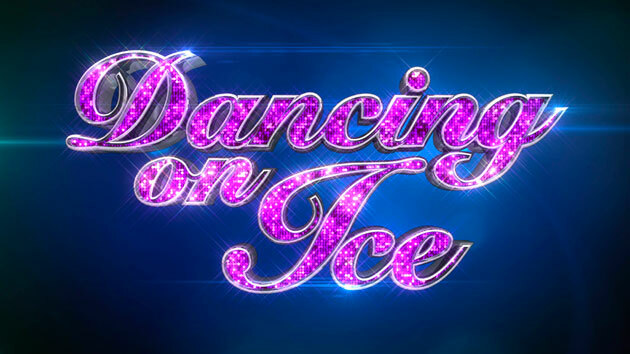 The final series of Dancing on Ice will be followed by the last Dancing on Ice tour around the UK, as per every series of the show, in March 2014. Despite a fierce following from its supporters, the viewing figures dramatically decreased for this year’s series, drawing just half of the show’’s audience at its peak in 2008 at 11.7 million viewers. It is arguable as to whether the show has reached the end of its natural life after its eighth consecutive series, having recruited a number of very watchable contestants over the last few series, those notable such as Olympic athletes, actors, actresses and other recognisable TV faces. The show has also been a prime-time success in eight different countries. The show pairs up these celebrities with professional figure skaters and the duets are pitted against each other for the duration of the competition. The celebrities and their partners perform a live ice dance routine and the judges are required to judge each performance and give a mark between 0.0 and 10.0 (0.0 to 6.0 between series 1 and 5), depending on the performance, with the two lowest placed couples competing in a final showdown known as the “Skate Off”, where they perform their routine again. Once the couples have performed their routines for the judging panel, the judges decide on who deserves to stay and cast their votes, based on the second performance. It seems Dancing on Ice has been voted off! Next Next post: Anything Goes… Again!